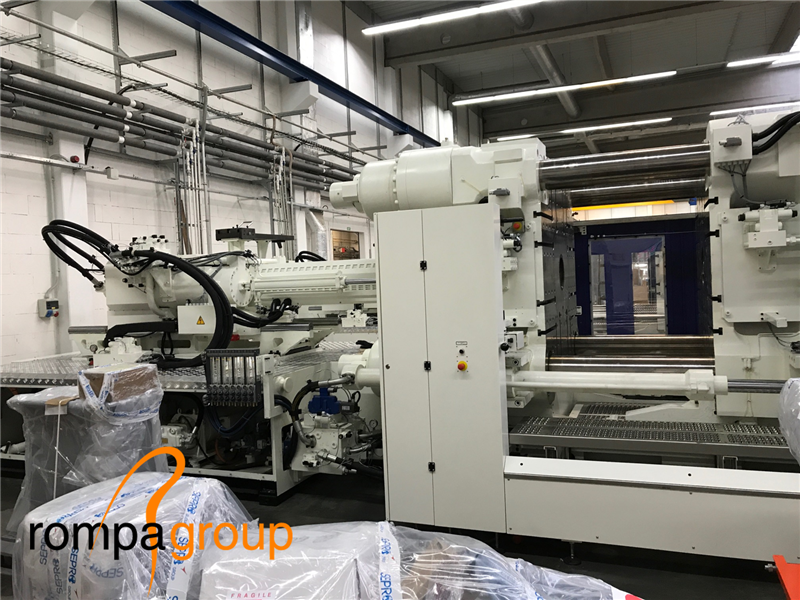 It is nearly 11 metres long, 3.5 metres wide, more than 3 meters tall and it weighs 56 tons: Rompa CZ’s newest injection moulding machine. With the acquisition of the Haitian Jupiter 120000 II, our production site in the Czech Republic is ready for even bigger and heavier plastic components. This will allow us to offer our (future) clients a wider range of services. 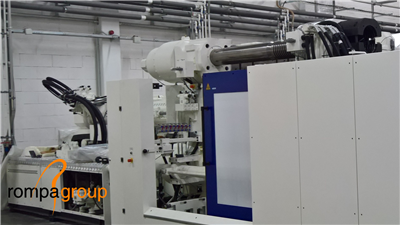 This new 1,200-ton injection moulding machine is also one of the larger machines found at the Czech production site. Rompa already has some machines that have a clamping force of 1,200 to 4,800 tons. The latest addition was installed and put into service in October. 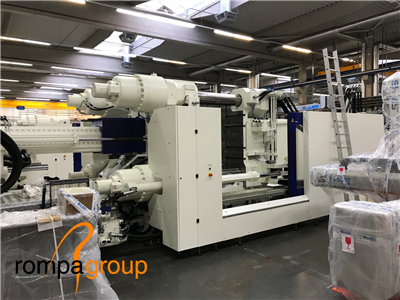 Rompa invested in the Haitian Jupiter 120000 II for its new client Britax Römer. Černý: “Britax Römer is a global manufacturer of top-of-the-line car and bicycle seats for children. 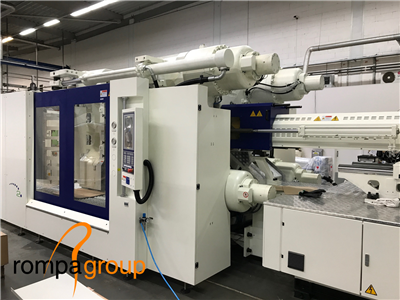 Rompa is an important supplier of plastic components for this German organisation. 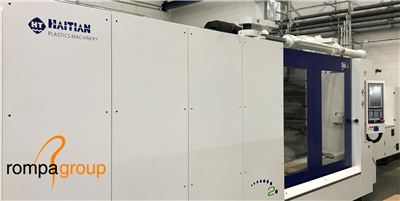 At the moment, this means we are primarily using the new injection moulding machine to produce plastic components for this client, among others. Rompa expects to see more demand for large, heavy plastic components in the near future. In addition to the new machine, Rompa Group has also acquired a ton of new expertise for this purpose. Earlier this year, our experienced project management team was expanded with several new colleagues who are also specialised in large plastic components. This will allow us to meet the growing demand in this field head on.